This has compounded fears that thousands of employees in the sector could be shown the door over the next few weeks. The IT sector is already battling challenges in the business environment and stricter work permit regime in countries like the US, Singapore, Australia and New Zealand. "I think all the news about job losses are overstated. 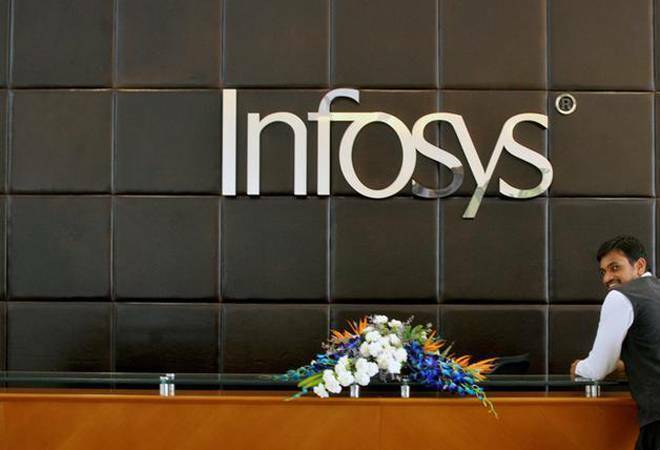 Infosys itself last year recruited over 20,000 people and this year again, we are likely to repeat similar numbers," Rao said.